Content Writing is an art of creating engaging content to use online which helps in better understanding. They also improve online visibility and Search Engine Optimization (SEO). Generally, customers prefer search engines when they are looking for a product or service. 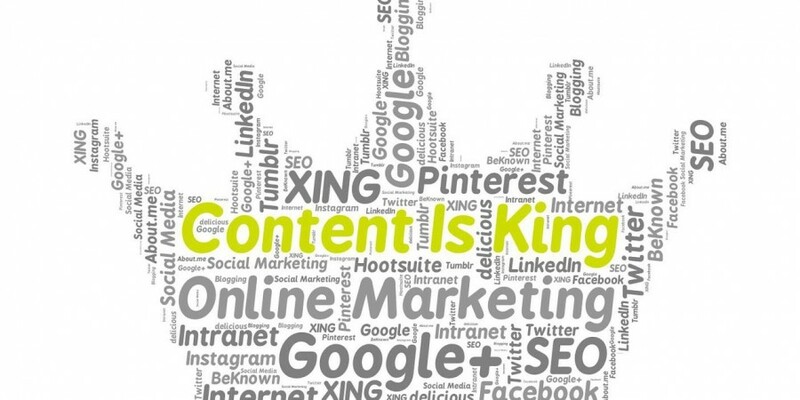 Content writing involves creating a unique content which exposes our business or website to visitors searching for long tail keywords are long phrases which are extremely specific, and also its focus on finding something that hasn’t been done before where there is a far better chance in high ranking. Keywords are the phrases or words, that users type in search boxes to search for the particular content what they need. When users search online, they use abstract keywords rather than writing long sentences detailing what they are looking for. Focusing on the right keywords will bring more visitors to the page. Content writing includes usage of more keywords relevant to what a particular website is about and what people are searching for by providing easy access and also ranks well in searches. Search Engines like Google ranks the content, based on how easy our content is to read. It should be eye-catching, simple, short and informative. Content writing allows the users to understand the content easily thus improving the ranking. The world is constantly changing and most of the search engines want to present its users the most updated content possibly. Search engines like Google recognize the updated page by checking when it is last edited or optimized. Content writing process helps in keeping the content up to date to fulfill the customer needs. A detailed and informative content will be longer which make sense, thus improves chances of ranking higher. Content writing process includes creating the content elaborately, where the best-ranking articles are the ones which have lengthy content. Content writing also includes Meta description, where the quick summary of our content will increase the possibility of a user accessing our website which further boosts the ranking. By having the right types of links in our website is one of the ways, content writing helps in improving the search ranking that includes both internal links to the other pages on the same website and external links which is relevant to the other content in the web which provides added value to the customers. Content writing makes sure the page is error proof, by checking for the spelling and grammar mistakes thus improving the visibility for the readers. It aims in converting each bit of content which is created to have its own goal and serve the user purpose which helps in attracting the business leads. By strengthening the readership as well by building a social following base through consistent efforts content writing helps improving the ranking further.